This game is for two players. 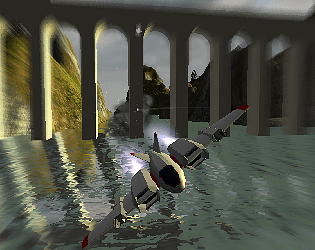 Players must guide their planes to the end of the short level, and try overtaking the opponent. 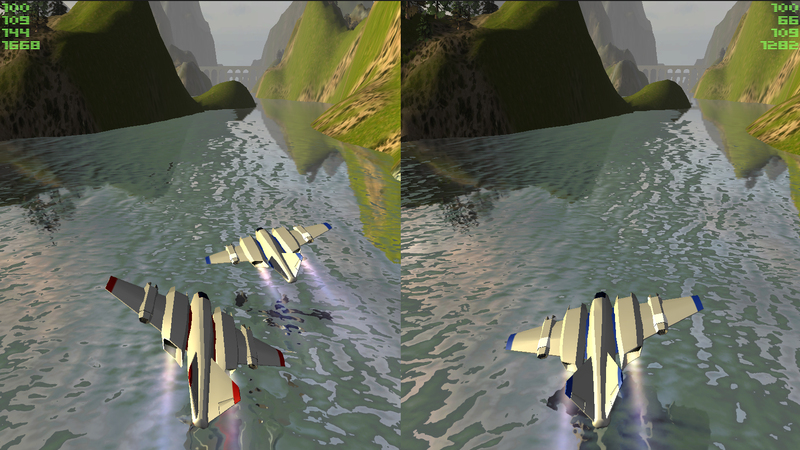 Players control planes by hand orientation and change state of the planes by changing fingers positions. Players can shoot by making an index finger point gesture. Due to the limited time, I cannot create a decent intro and tutorial. In addition, the levels would be procedurally generated in future.